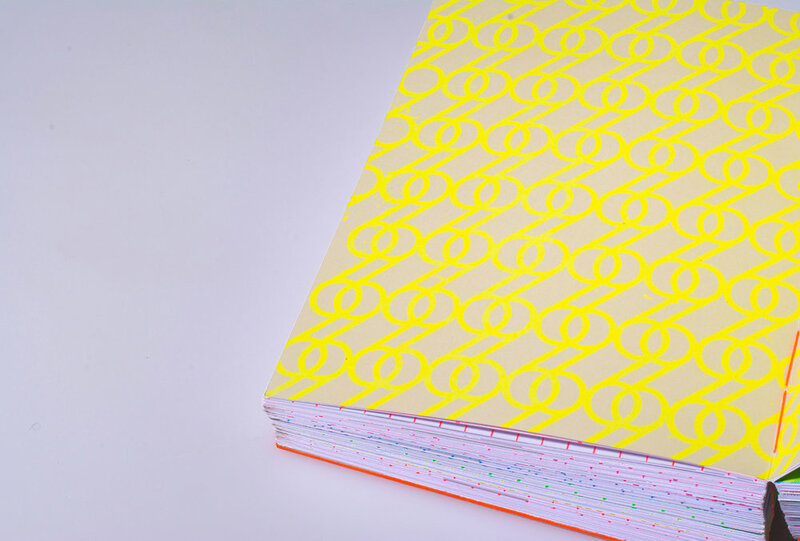 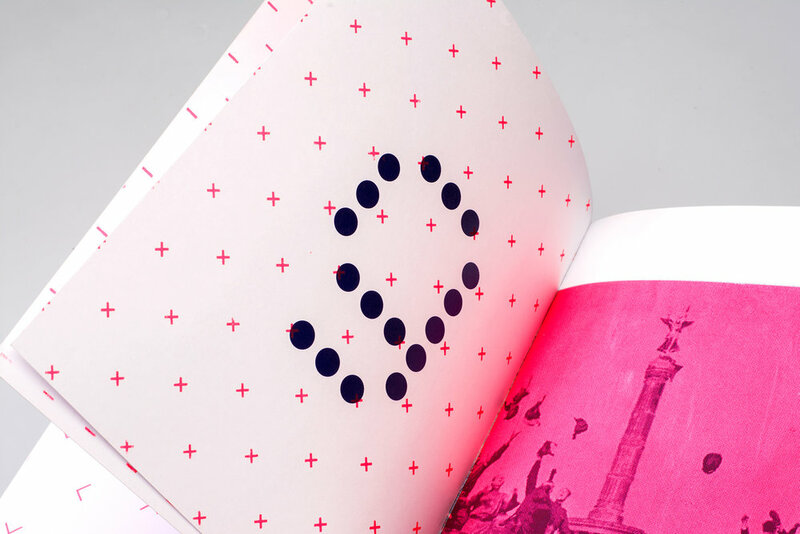 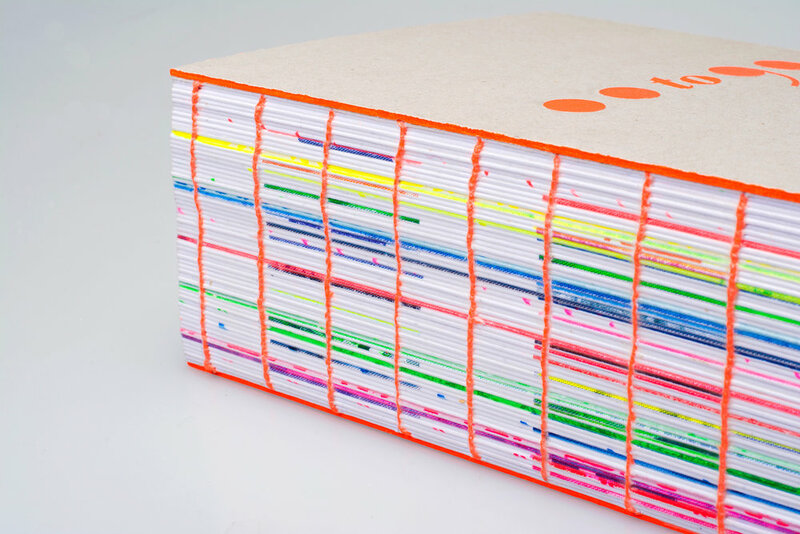 00–99 is a 100-spread book dedicated to ten simple digits, from 0 to 9. 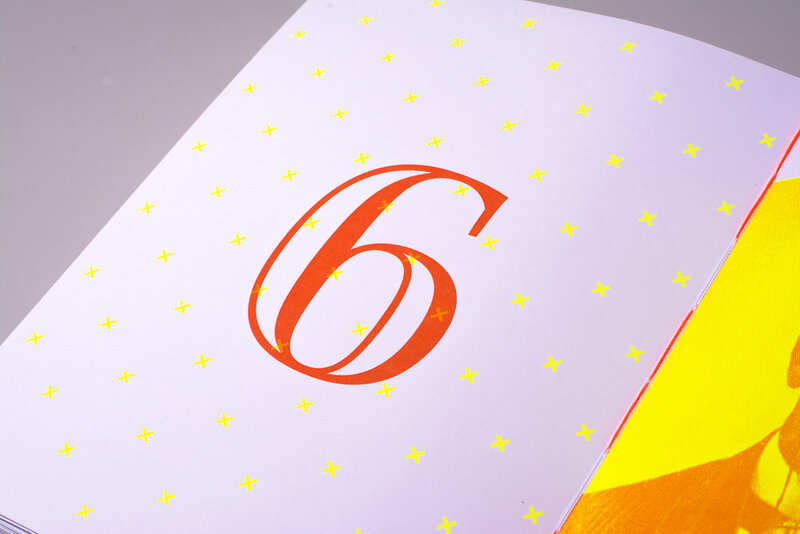 Each digit is presented in different images none of which shows the actual symbol. 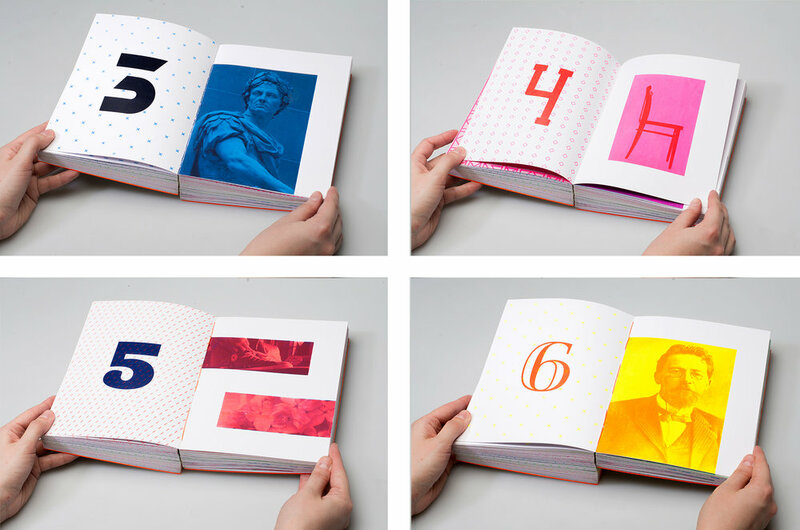 Images in the book make you think of a particular digit by provoking associations. 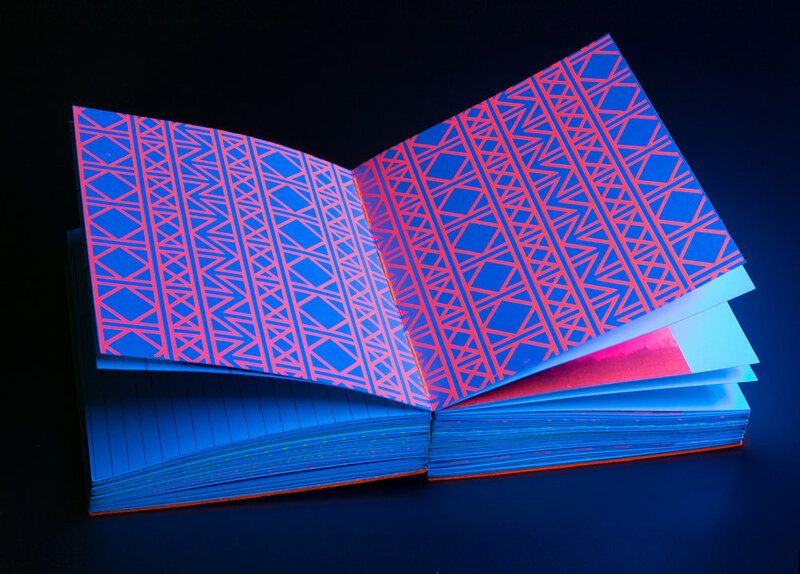 Associations used in this book are connected to art, films/cartoons, cultural traditions, religions, geometric shapes, typography and punctuation, technology, etc. 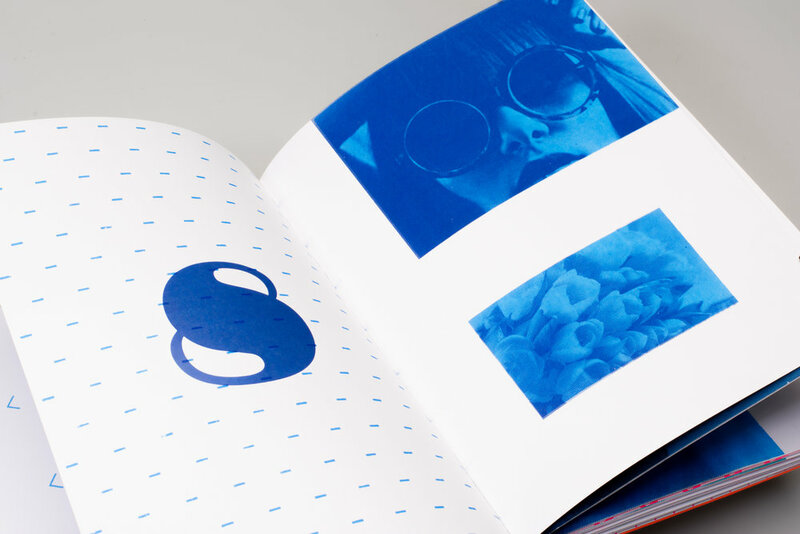 The main aim of this book is to make people be curious, make them think and establish a new relationship with any single number by discovering the variety of its interpretations.The book is totally handmade: digital printing is combined with manual silkscreen. 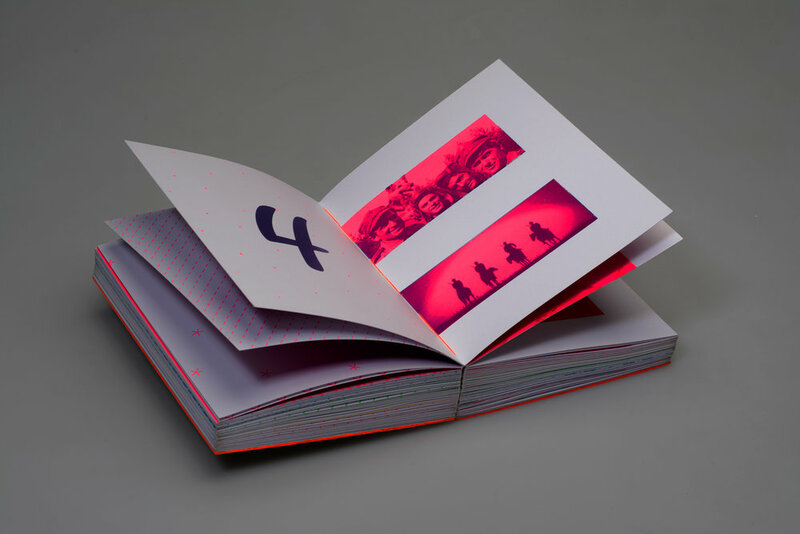 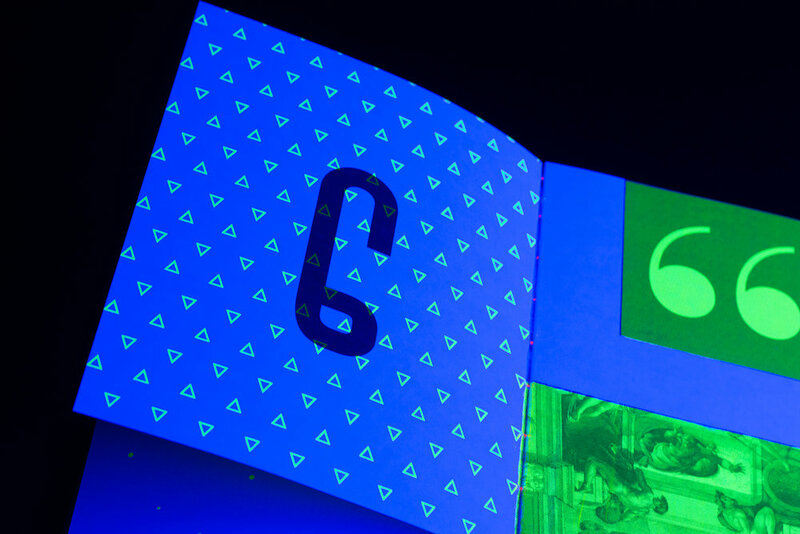 Images are screen printed with fluorescent inks that makes the book look intriguing and mysterious under the ultraviolet light.